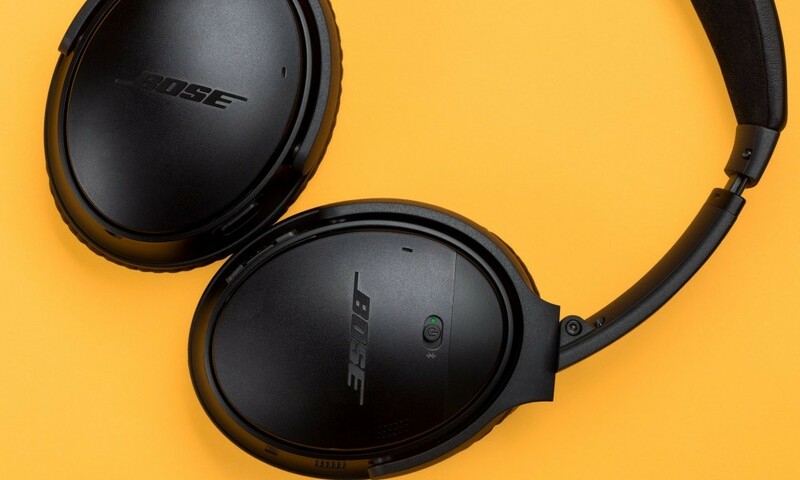 Fixing stuttering audio with Bluetooth headphones on Windows 10 | Mad Web Skills | Web design, development and hosting in Shepparton, Melbourne, Bendigo, Echuca, Benalla, Central Victoria and beyond. The actual sound quality was pretty good, and they worked great with my phone as well as when plugged into my PC directly, however, when using Bluetooth through Windows 10, there was some latency/lag issues when watching YouTube videos, as well as general choppy audio, like the signal was cutting in and out, and it was struggling to keep its signal. This shouldn't be the case. Although I'm only using a cheap $10 Bluetooth 4 USB dongle on my PC, it has an advertised range of 20 metres. I get a similar range when listening to music on my Galaxy S8, so I know Bluetooth is better than that. I heard somewhere that the signal strength of Bluetooth has less to do with any antenna or aerial and more to do with the amount of power going to the transmitter. I had the USB dongle plugged into an extension cord, plugged into a USB 2.0 port, so I thought that it might not be getting enough power. I tried plugging it directly into a USB 3.0 port at the back of my PC, and while that helped a little, it didn't completely solve the problem. Find 'Devices and Printers' and double-click it. Find your paired headphones. The icon may not look like your headphones, but hopefully you should be able to find it. Right-click the icon and select 'Properties'. Select the 'Services' tab at the top. Under 'Bluetooth Services', if 'Hands-free Telephony' is checked, uncheck it. The audio may cut out as it saves the new settings (you may need to adjust your volumes int he Volume Mixer), but with any luck, audio though your Bluetooth headphones should now be buttery smooth!